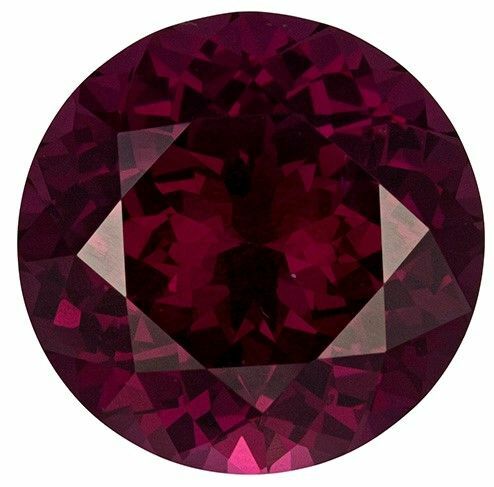 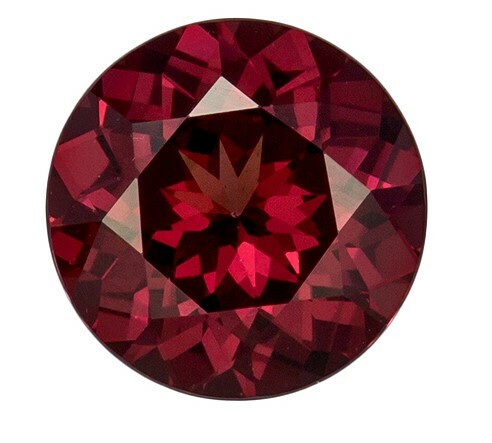 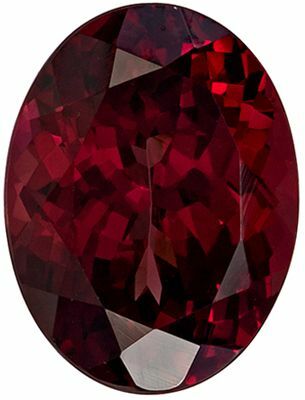 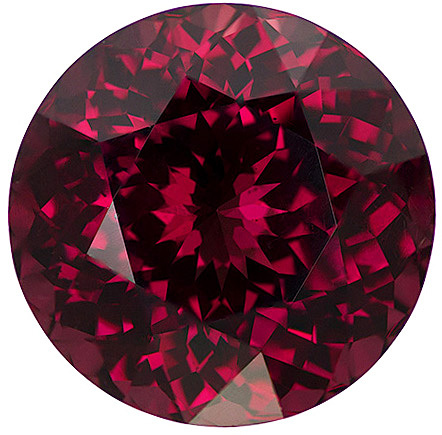 Description This Genuine Rhodolite Gemstone Displays A Vivid Rich Red Color with hints of Pink and Excellent Clarity, Cut And Life. 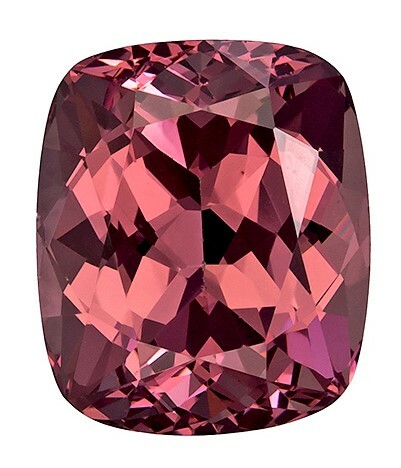 A Beautiful Bright Stone In A Hard To Find Shade Of Color And Size. 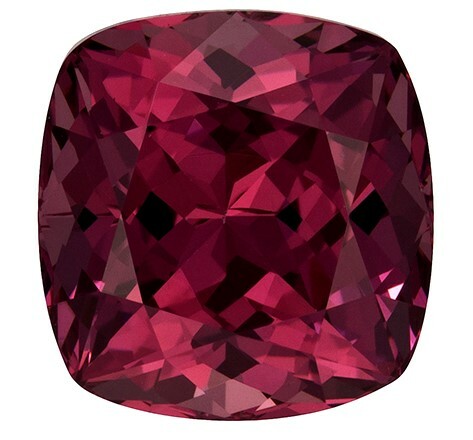 Super Bright And Lively, A Great Larger Red Look.